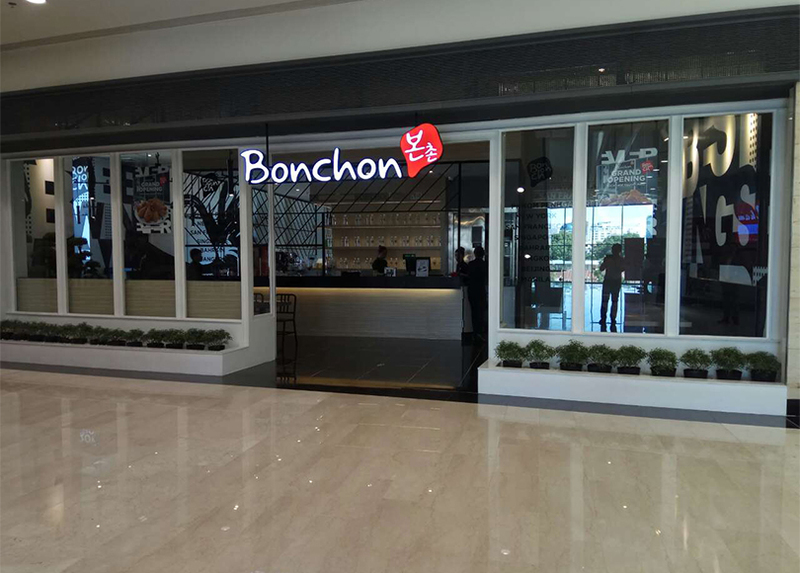 SOHO Diversified Group opens its seventh Bonchon outlet at Exchange Square Mall located in No. 1A, Street 102, Sangkat Wat Phnom, Phnom Penh, Cambodia. This new flagship store offers delicious Korean food experience with beautiful view and life-size chicken decor. The new set-up ensures all customers get their Bonchon cravings satisfied in a fast and convenient place.